Take The Cloud with you on all of your devices! Download the KKLD APP for Apple! “Classic Hits” from the best artists, like Paul McCartney, Billy Joel, The Eagles, Fleetwood Mac, and Michael Jackson! 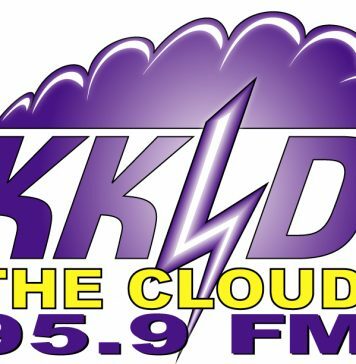 Plus local news and local sports keeps listeners tuned in to The Cloud! KKLD shared a LIVE at the under construction Children's Theater w/ the Prescott Valley Performing Arts. Support the new Children's Theatre in Prescott Valley by attending the concert Saturday night. Beatles VS Beach Boys!! KKLD updated their cover photo. Happy Tax Day! Yes, happy because you have more chances to win your share of $1,000! This week's winners take home $250 each! Listen closely for the Cash Commercial, then enter advertiser, date/time and station on our website.